METAL-ON-METAL hip replacement problems and failures are on the rise. More than a year after Johnson & Johnson issued a DePuy ASR recall for more than 90,000 potentially defective implants, new data indicates that the METAL-ON-METAL hip failure rates may be more than twice as high as prior estimates suggested. The hip replacement lawyers at Goldberg Attorneys represent individuals throughout the United States who have experienced problems after receiving a METAL-ON-METAL hip implant. METAL-ON-METAL hip replacements, which are a relatively new design, account for about one-third of the 250,000 hip replacements performed in recent years. 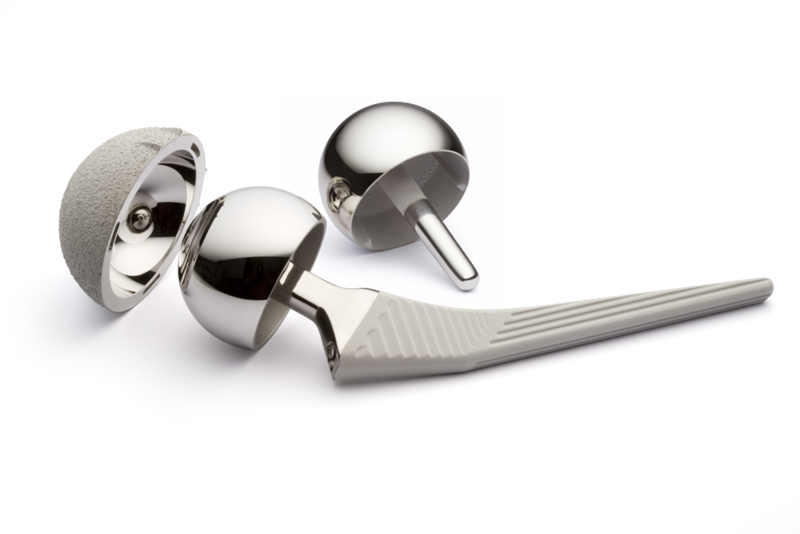 They became popular due to the belief that the metal structure is more durable than other types of hip implants. However, sales have fallen recently amid concerns about problems with the design, which may cause microscopic metal particles to be shed into the body as the parts of the hip replacement rub against each other. If you, a friend or family member has experienced problems as a result of a METAL-ON-METAL hip replacement, financial compensation may be available through a product liability lawsuit. To review the circumstances surrounding your claim with one of our metal hip replacement lawyers, call (800) 600-6014 for a free consultation.